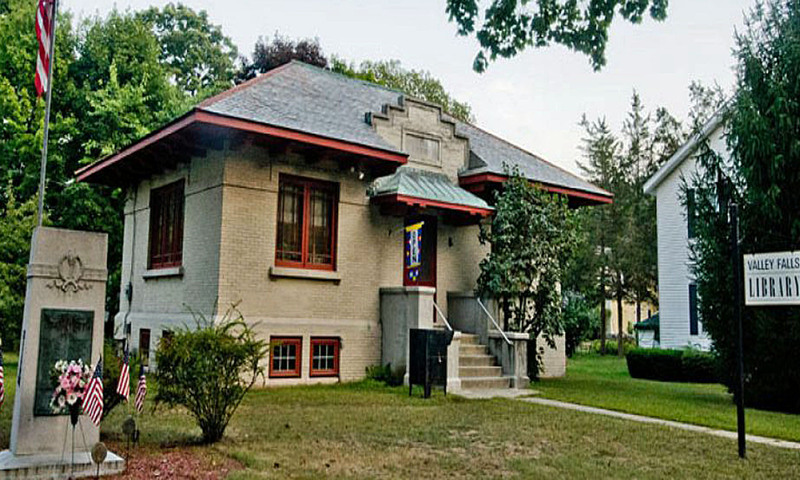 -The library and library grounds, which include the library’s yard and front porch, are for public use only during library hours, during library sponsored events, and while making short-term use of the library provided wireless internet access. .
-Library patrons are expected to follow regular rules of conduct (outlined above in Patron Policy) when on library grounds. -Smoking is not permitted on library grounds. -Littering is not permitted on library grounds. -Loud music is not permitted on library grounds. -Those accessing the internet from library grounds (i.e. front porch or parking) agree to the same applicable terms of service outlined in Computer and Internet Use Policy. -The library will seek compensation for any damage done to the library or library grounds. –Patrons park at their own risk. The library is not responsible for any damages, parking violations, or fines incurred while visiting the library.